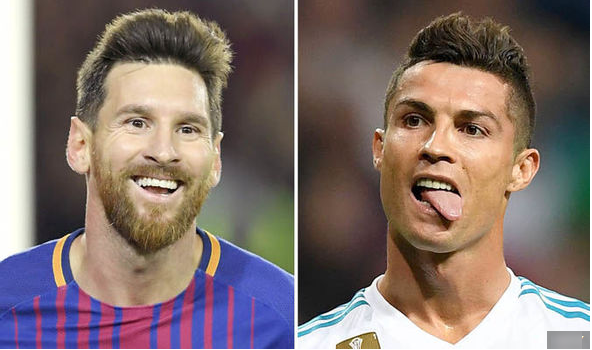 BARCELONA star Lionel Messi reportedly thinks Cristiano Ronaldo is finished at Real Madrid. Ronaldo has endured a nightmare start to the season, scoring just one La Liga goal for Real Madrid so far. But the brutal fact is he has looked unworthy of that award based on this season’s performances. He has eight goals across all competitions but Madrid’s domestic plight has coupled with his own. Barcelona already sit eight points clear of Real Madrid at the summit, with Valencia sandwiched in between. Don Balon say Messi also intends to up his game even further to beat Ronaldo to individual awards next season. But Barcelona’s performances as a team will no doubt determine what awards he scoops in 2018. FIFA’s awards, while intended to be reflective of individual performances, often take how an individual’s team has fared into consideration.